Even if you feel you have been subject to harassment or discrimination based on one of the protected classes listed above, under Virginia’s at-will employment doctrine, you can be fired for “any reason or no reason,” unless that reason is illegal. If you have been subjected to discrimination or harassment, you presumably feel that your termination was based on a different basis that the reason your employer gave you when you were let go, if they gave you a reason at all. Your first task in litigation will be to show that there is a reason to believe that discrimination or harassment took place. Once you have crossed that hurdle, your employer has an opportunity to present “legitimate, nondiscriminatory reasons” for your termination. This is where the tardiness can come back to hurt you. Regardless of what the understanding was at the time, it looks terrible in litigation if you employer can produce timesheets that show you were consistently late for shifts, that you consistently took overlong breaks, or that you were in any way undependable. Even if there was an understanding at the time, the documents will make you look unreliable. In short, they look like a “legitimate, nondiscriminatory reason” for your termination. Being late does not ruin a case. 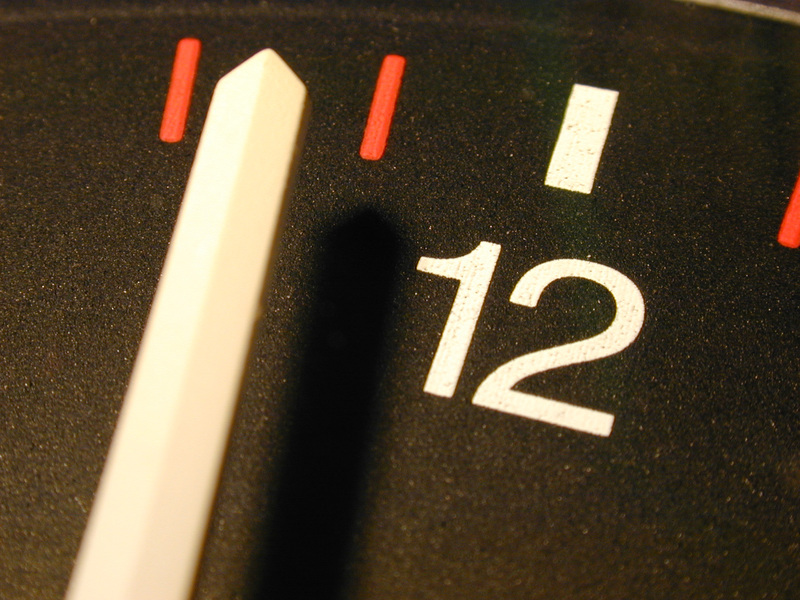 Tardiness is a bad fact that can be overcome in litigation, but it’s a bad place to start. If at all possible, be on time for as many of your shifts as you can, as often as you can. If you have a reason why you cannot be on time, whether it is a family reason or a disability reason, talk to your employer. If you need help talking to your employer, hire counsel to help you seek that accommodation under the Family and Medical Leave Act or the Americans with Disabilities Act.